Ms. Dani d’Epagnier is our very creative and talented Art teacher at St. Louis School, teaching Art to all students from Pre-K to 8th grade. 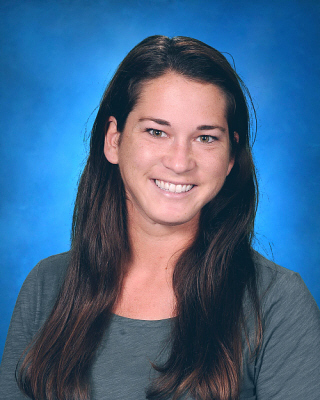 Ms. d’Epagnier has been teaching at SLS since 2011. 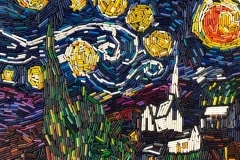 She earned her Bachelor’s degree in Art Education at Mount St. Mary’s University and recently completed a Master’s program in Art Education at Towson University. 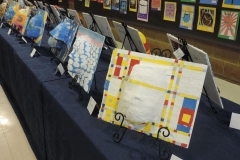 Art is an integral part of the curriculum at St. Louis, and provides us with a creative way to encourage critical thinking skills and an appreciation for hard work and originality. Our students are challenged to think like artists as they design, create, problem-solve, and reflect on their work and the work of others. Follow us on Instagram at @artatsls to stay connected with what our students are accomplishing in the art room! 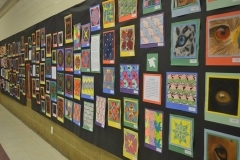 Click on the links below to view artwork from each grade. 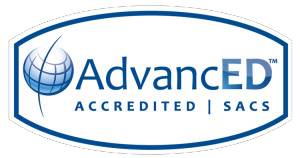 St. Louis School is accredited by the Southern Association of Colleges and Schools through AdvancED. 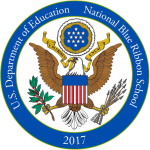 St. Louis School is a twice-named National Blue Ribbon School of Excellence by the U.S. Department of Education. St. Louis School will be opening two hours late, Thursday, February 21, 2019.